. : Products Page for this Green and Son Ltd website :. Supplying builders and DIY enthusiasts with the materials and tools to do the job for over 60 years. 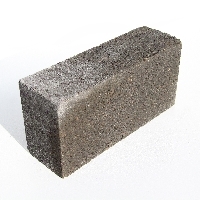 Concrete Walling Block 7.0n lightweight 440x215x140mm. 60 per pack.